Having an alcoholic drink when you’re out with family or friends, or just relaxing at home, is an enjoyable part of life for many people. But there’s a well-established link between alcohol and cancer. It’s known that alcohol causes seven types of cancer, including breast, mouth, throat and bowel cancer. 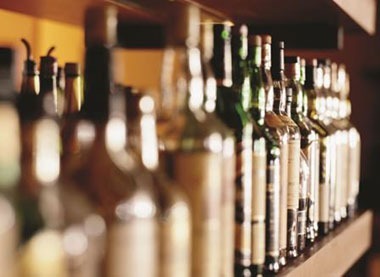 Consumption of any amount of alcohol increases your risk. The more alcohol you drink, the higher the risk of developing cancer. 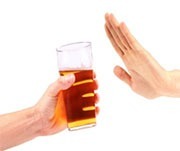 Reducing your consumption or, even better, avoiding alcohol completely will help to reduce your risk. Remember, drinking and smoking together multiply your risk of developing certain cancers. Eighteen is the legal age to drink alcohol. It’s important that we teach our children that alcohol is bad for our health and that underage drinking is illegal. Click here for more information about alcohol and cancer. Download our free FaceUp lifestyle app to show how you could look in 30+ years if you eat too many calories or drink too much alcohol.